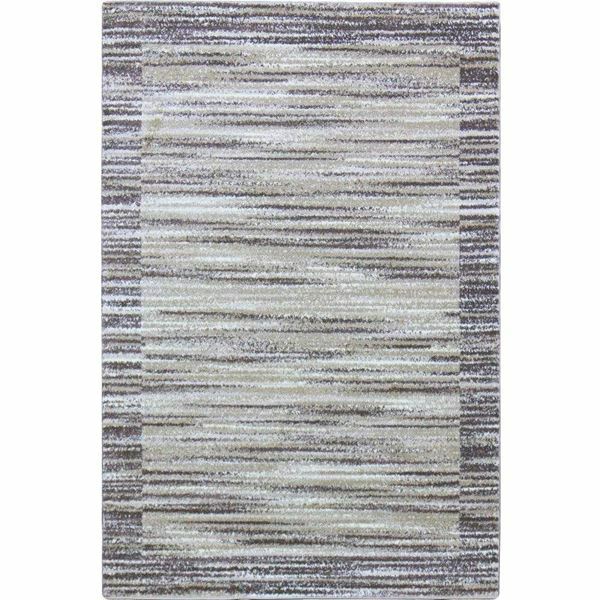 Inspired by contemporary and modern rugs, the Abstract Brown Rug with Beige Stripes has a modern style with striped touches. 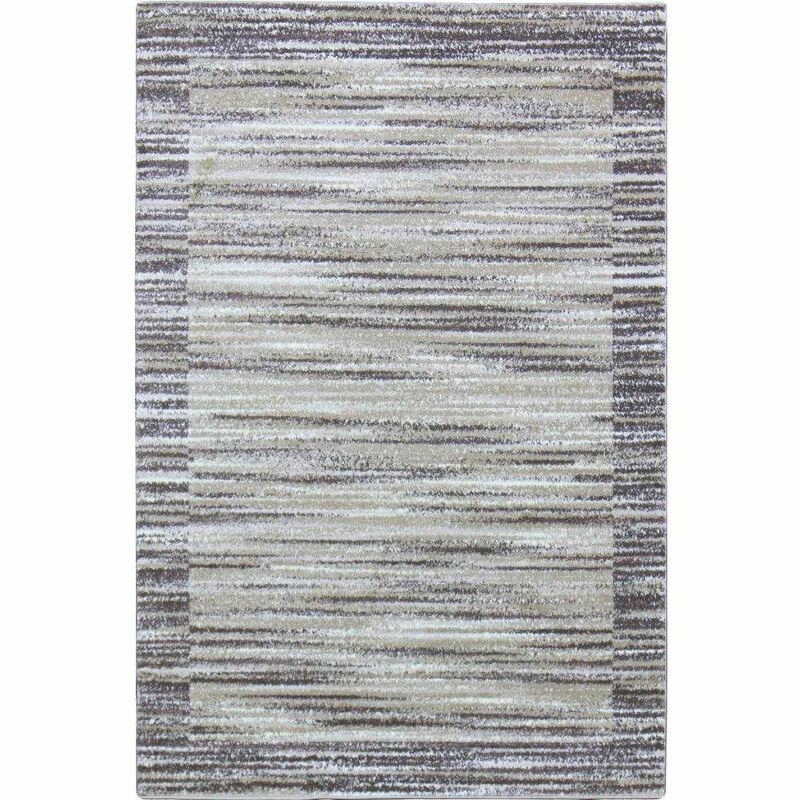 The soft, plush pile of this rug features a modern style that is easy to coordinate with. This rug acts as a beautiful, eye-catching focal point without being too busy or distracting. Plus it keeps the room so bright! Each piece of yarn is expertly twisted and machine knotted into the jute rug base for lasting durability without fraying or matting. In fact, you can even vacuum and easily clean the shag rug without any worries about shedding. Infuse luxury, comfort, and coziness into your space.